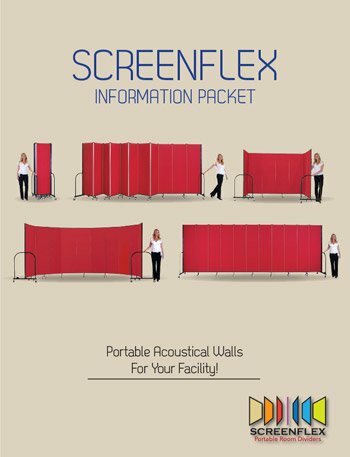 We are proud to team up with Screenflex Portable Room Dividers to offer quality and safe room divider products that are reliable and the preferred customer choice. These principles drive Screenflex to adhere to top product safety and quality guidelines and procedures throughout the entire buying and manufacturing process. They do this through their passion for superior service, operational excellence, innovation, and product improvements. 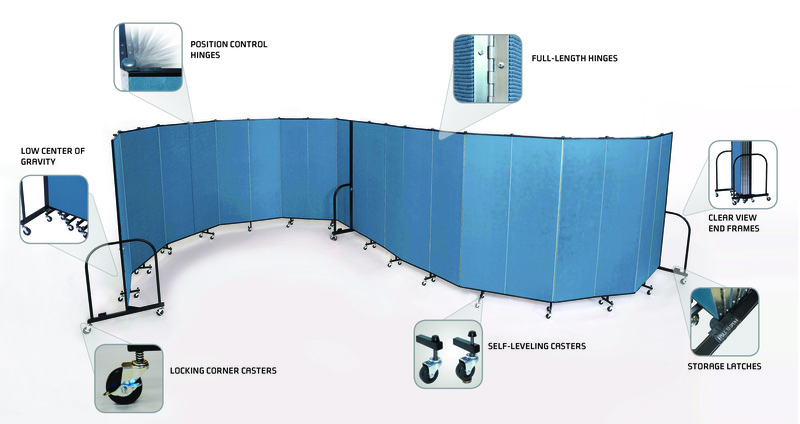 For a list of happy Screenflex Room Divider customers in your neighborhood, please call us at 855-308-2122.